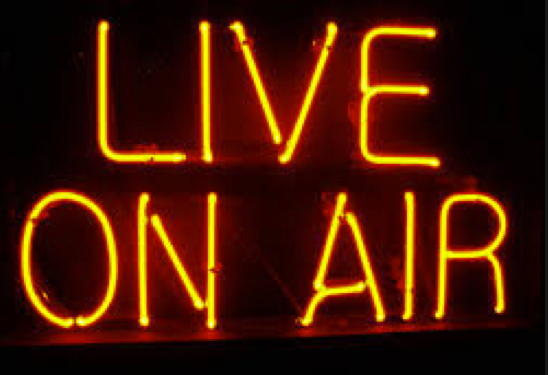 TASB Live on Air | We Cut for Good! ← SHOW STOPPERS! Styles on the Road.